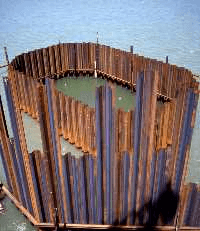 Immediate In-Stock Steel Piling available. Don't wait weeks, get it now. Inventory located in disaster zones. Service Steel Warehouse is a full-service, independent, carbon structural steel distributor serving customers in the United States and internationally. 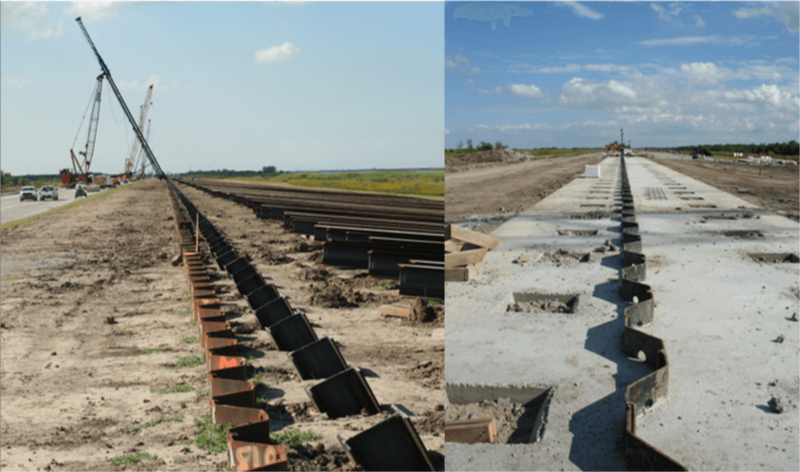 Located next to the Houston Ship Channel with rail access to the Port of Houston and the mainland, Service Steel uses its efficient transportation system to ship steel across the United States and around the globe. Our large inventory, competitive pricing and intense commitment to customer satisfaction forms the foundation of our growth as an industry leader since 1965. By focusing on our customers’ individualized steel needs, we provide them with high quality products and services at a competitive price. Next-day shipping is available for customers in many of our markets. 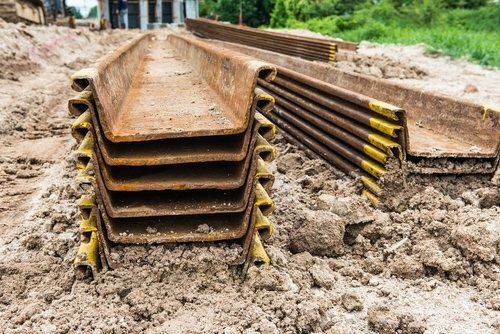 Learn how we can supply structural steel materials to meet your requirements by submitting a request below. Email sales@servicesteel.org or call 832-545-8800 to speak with a sales representative. 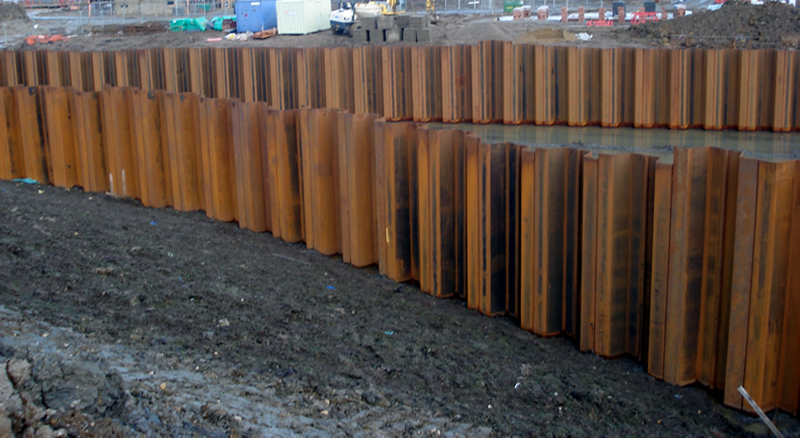 "We awarded a supply contract to Service Steel for the supply of Hot Rolled Steel Sheet Piling. 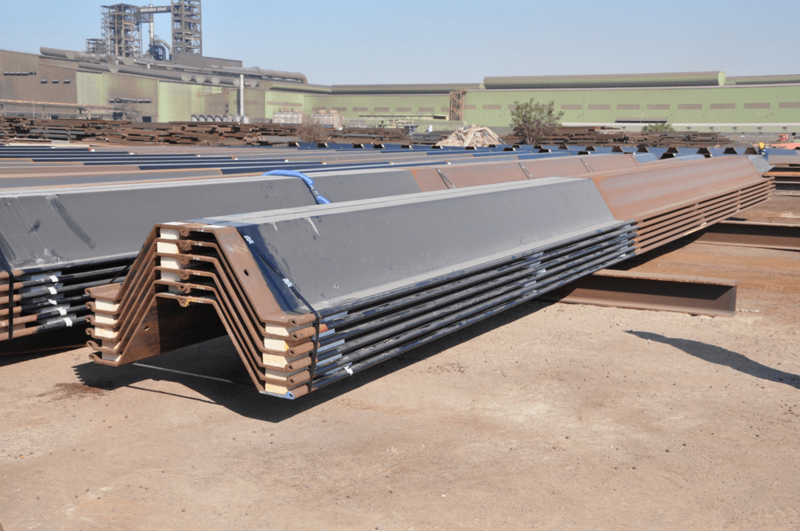 We choose SSW because of the large quantities of Steel Sheet Pile stock. SSW supplied the material on the date request per our contract and were very informative every step of the way." 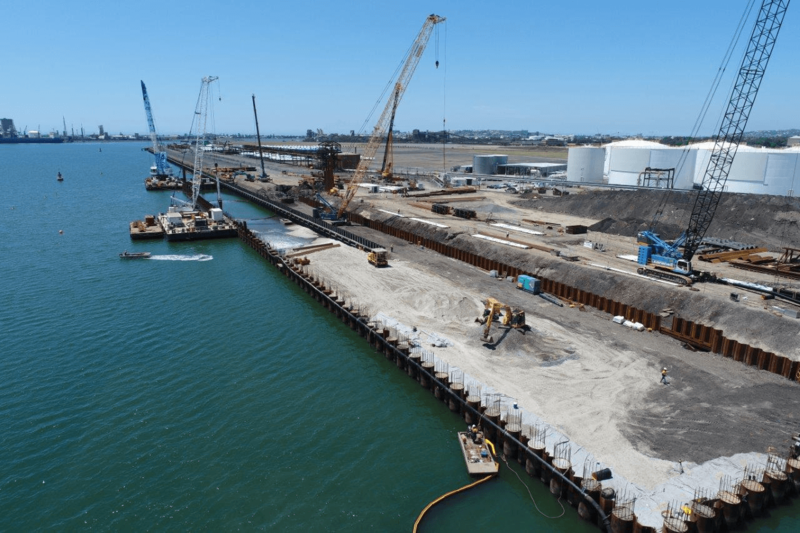 "Custom Built Marine awarded Service Steel a PO to supply Hot Rolled Steel Sheet Piling for a SFWM project, material was delivered from stock in the length we required. 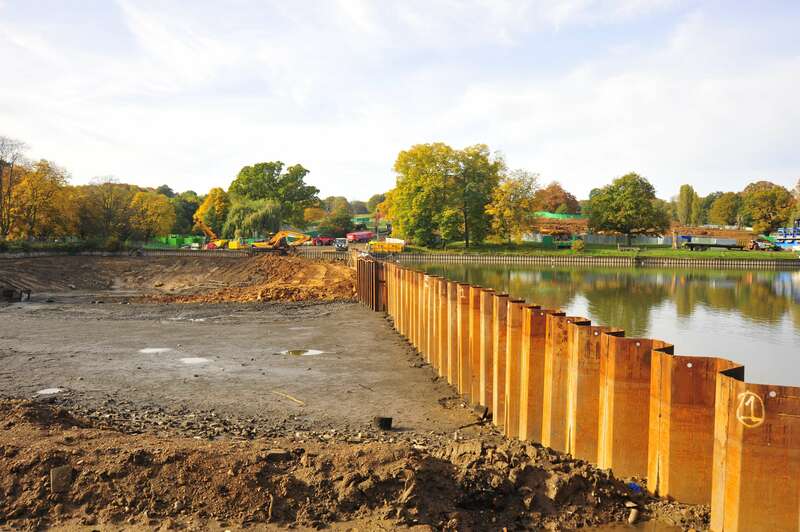 It was our pleasure to work with SSW as their professionalism and knowledge of Steel Piling was over the top!" 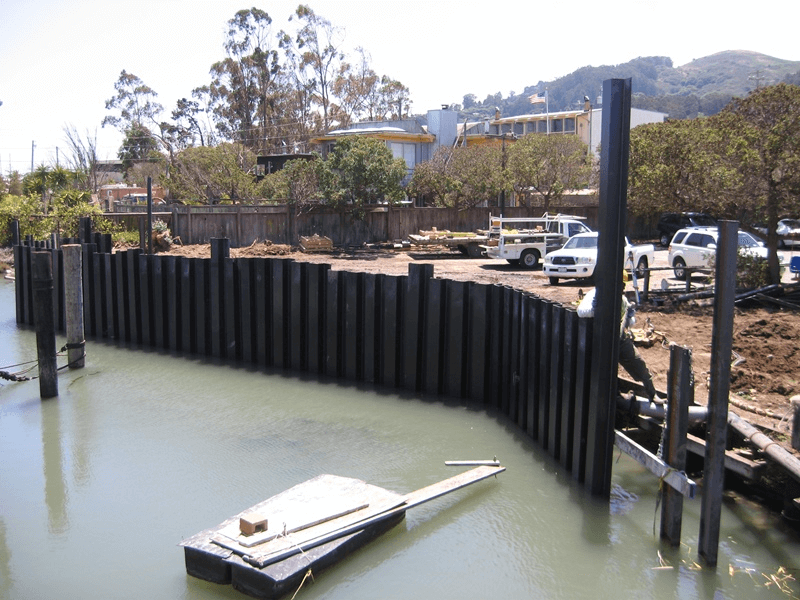 “Shoreline Foundation has awarded a supply contract to SSW for a marina project. 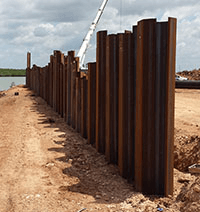 The availability of large quantities of their Hot Rolled Sheet Piling in stock as well as very competitive pricing was our reason to issue Service Steel the purchase Order"
Hurricane Harvey rolled into Texas on Aug 26th with devastating effect. 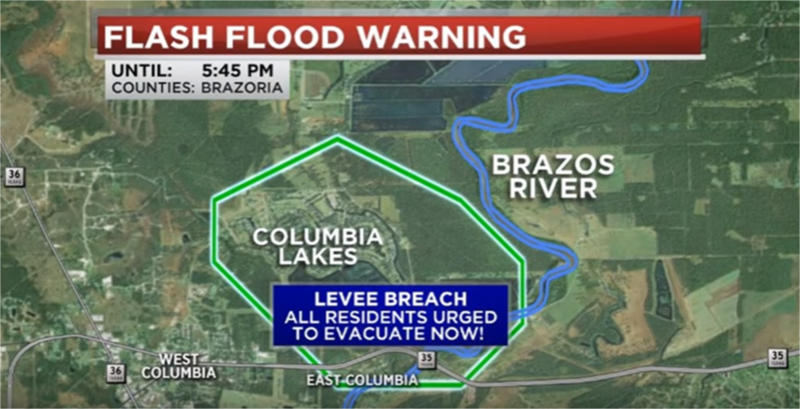 It created damaging winds, a storm surge, extensive flooding that led to reservoirs overflowing, levee breaches, sink holes opening up, multiple oil spills and the washing away of polluted sites at the Brio Refining Inc and San Jacinto River Waste Pit. 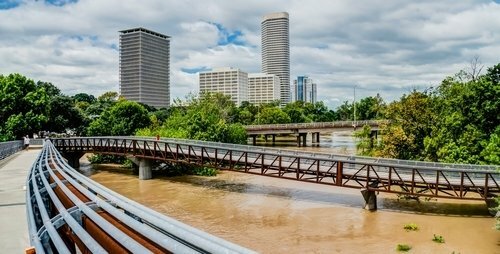 After days under siege Houston has turned into a city in recovery. 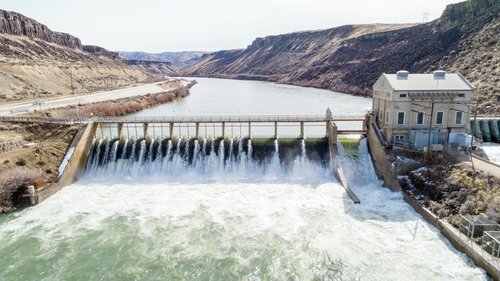 The rebuilding program will take years to complete however the immediate response is to cut off the levee and flood wall breaches, cut off sink holes and contain oil spills and contaminants from flooded Superfund sites. 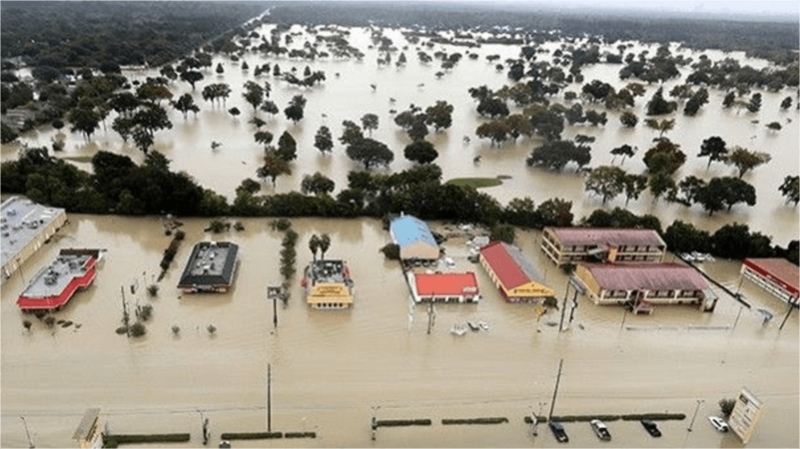 Rapid response from the Corps of Engineers in New Orleans following Katrina involved extensive use of sand bags and steel sheet piling to seal levee breaches. 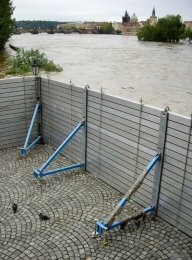 Both materials are appropriate and immediate solutions to controlling floodwater. 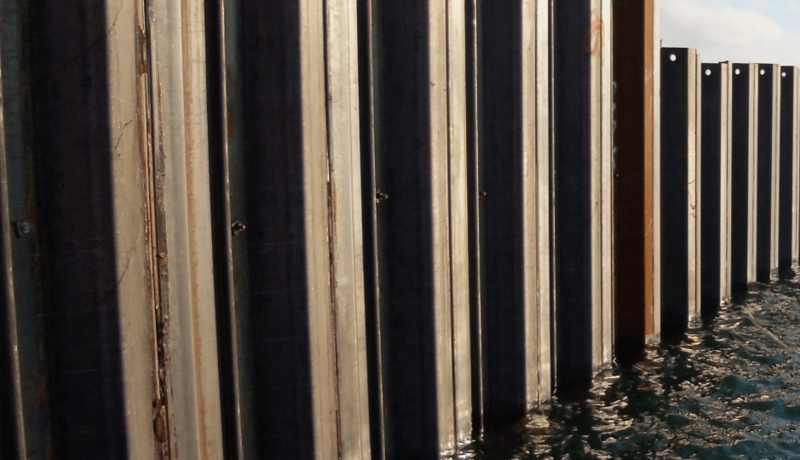 They enable natural or forced draw down of water levels without risk of further inundation. 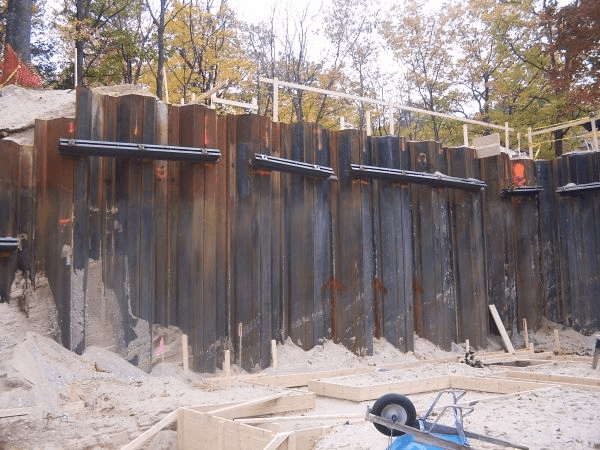 Sheet piling can easily and quickly be sealed to give an impermeable barrier against flow of contaminated liquids. 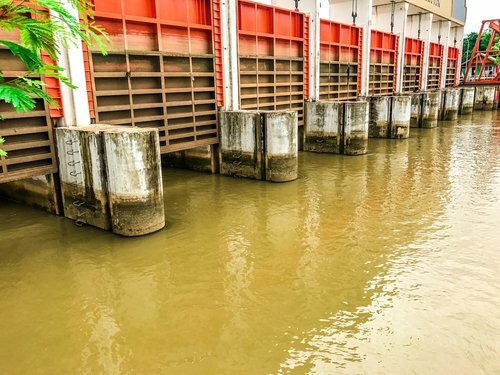 Potential exists for further levee failures caused by being subjected to high water levels for an extended period. 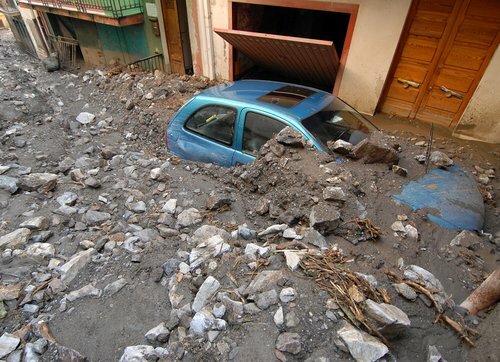 Submerged soil can collapse due to washing out of soil material. 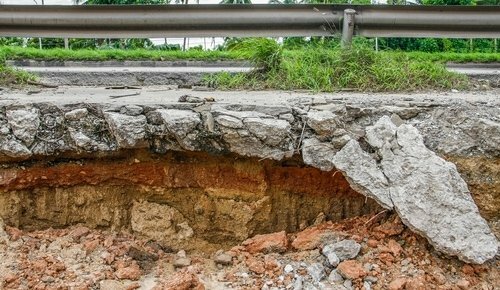 Underground collapse, is followed by settlement leading to overflow and major failure. 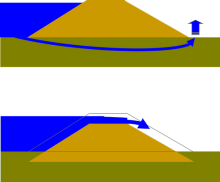 The Corps of Engineers has many methods to rebuild the failed levee system. 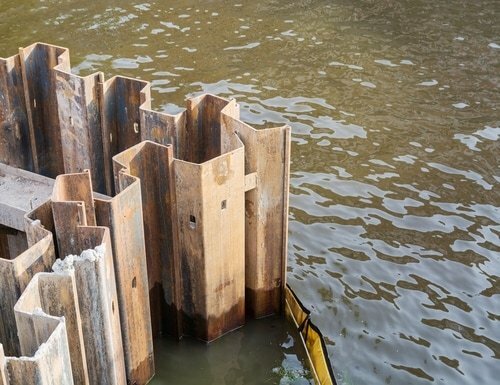 Steel sheet piling is one option that has been used extensively in the rebuilding of levees in New Orleans and across the US. 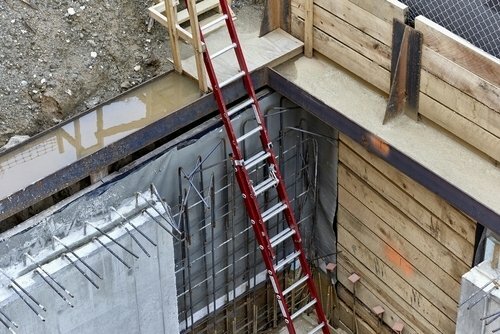 From reinforcing earthen levees to avoid collapse in the event of flooding, to preventing liquefaction in a seismic event, Service Steel engineers are at hand to offer guidance on any aspect of flood defense rebuilding effort.